Enjoy the best of France while in Bordeaux on this 1 ½ hour cheese and wine tasting session. 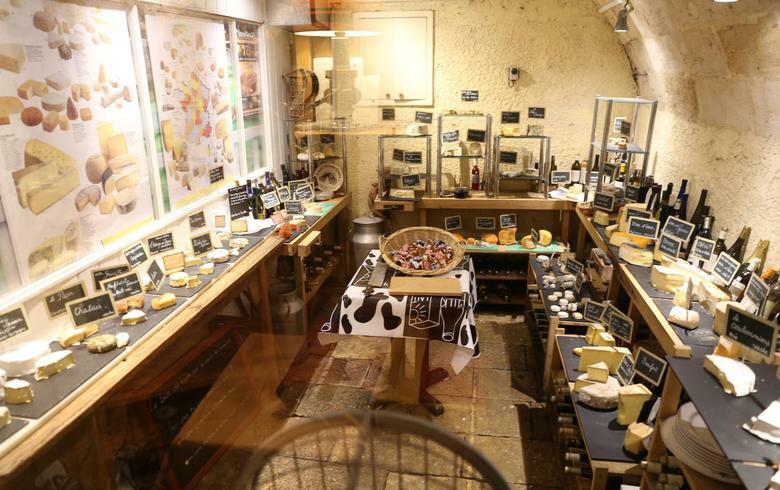 Meet in one of Bordeaux’s most unique locations and discover the underground vaulted “100 cheese cellar”! In a fun & informative atmosphere, come and savor 12 AOC cheeses from all over France that will be complemented by three regional wines of Bordeaux. 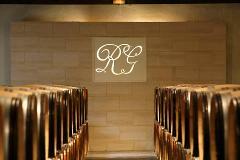 Here, learn about the magic of pairing food & wine and experience a wide range of flavors, aromas and characteristics. Of course, your cheese tasting will also include delicious local bread! Bon appétit.